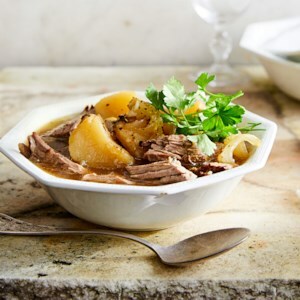 Find healthy, delicious fall vegetable recipes, from the food and nutrition experts at EatingWell. To celebrate Autumn, turn fall’s best vegetables into cornucopias of plenty. 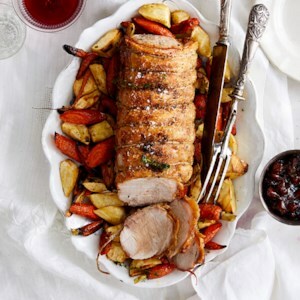 Try stuffing luscious roasted eggplant with curried pork and shrimp. Tuck briny oysters, nutty Parmesan and fresh herbs between tender artichoke leaves. 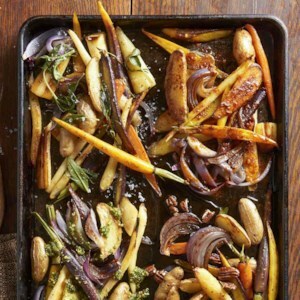 Fall vegetables take center stage in these delicious stuffed vegetable recipes. 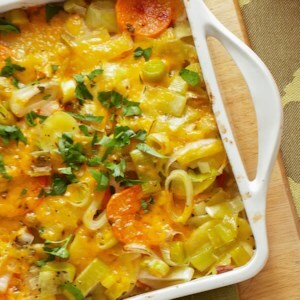 We mix Yukon gold and red-skin sweet potatoes with mild leeks in this easy au gratin recipe. 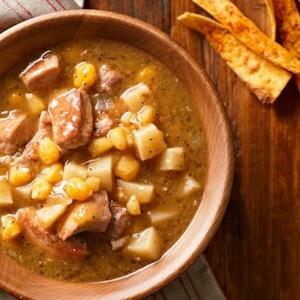 The combination of Parmesan and Cheddar makes this dish irresistible. 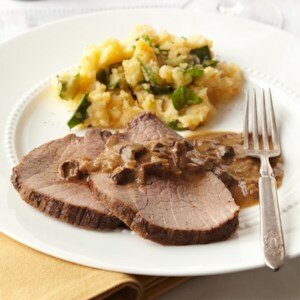 Porcini mushroom powder adds an earthy, robust flavor to the dry rub used in this roast beef recipe. 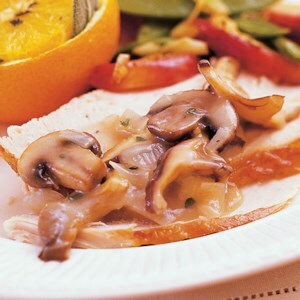 The roast is sliced, topped with a Marsala-mushroom sauce, and served with a chunky mash of root vegetables for a filling dinner the whole family will enjoy. 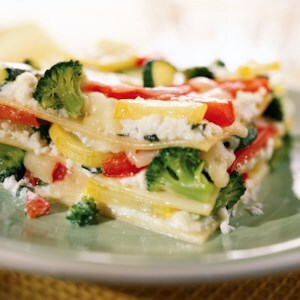 This vegetarian lasagna recipe is made with low-fat cottage cheese and fat-free ricotta. 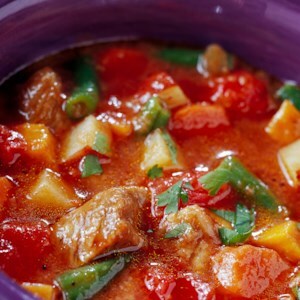 Bursting with colorful and healthy vegetables, it's a satisfying low-fat meal. 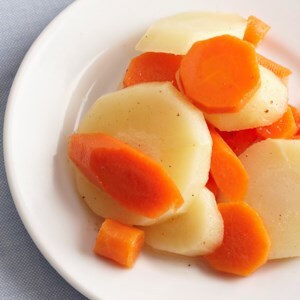 Cauliflower and potatoes mash into a creamy puree that has fewer calories than mashed or baked potatoes alone. 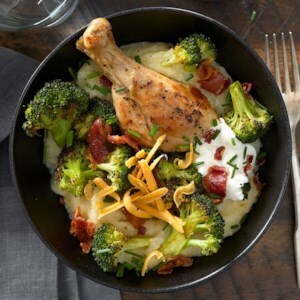 Here, we top the puree with chicken and broccoli to make a satisfying and complete meal. 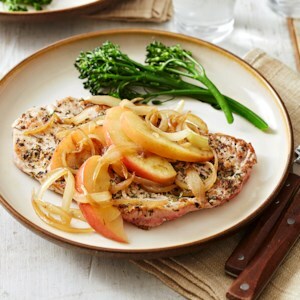 The cheese, sour cream and bacon toppings make this easy dinner resemble a lower-calorie loaded baked potato. 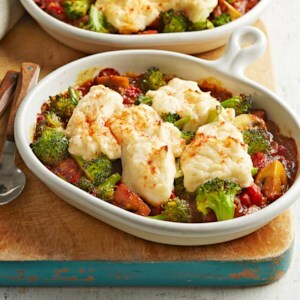 This vegetarian makeover of Shepherd's Pie may be missing the meat, but it's not missing the protein, thanks to the sneaky but undetectable addition of tofu. 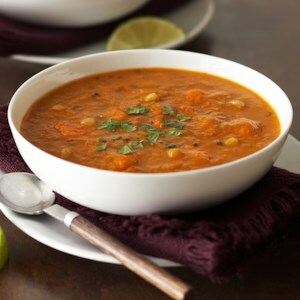 Our version has an abundance of vegetables and the mashed potato topping blended with tofu is delicious and lighter-feeling than the original. 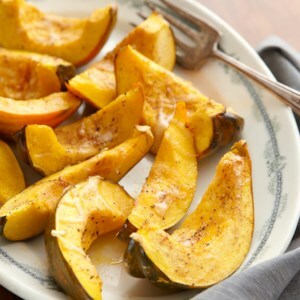 Sage and nutmeg are the perfect seasoning pair for these acorn squash slices. 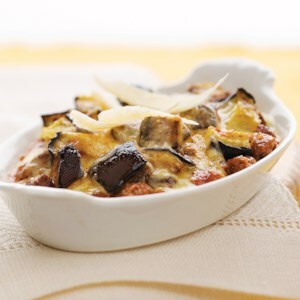 Sprinkled with Parmesan just before serving, this vegetable side dish goes well with any main dish you're serving. 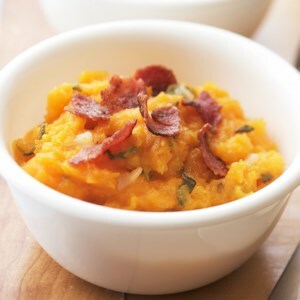 Cheddar cheese, maple syrup, and turkey bacon dress up mashed butternut squash for a delightful side dish. 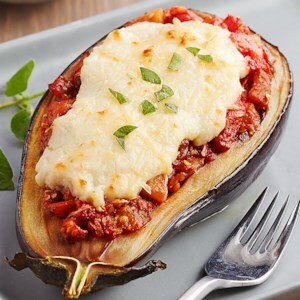 Two favorite Italian dishes--lasagna and eggplant Parm--are rolled into one in this stuffed vegetable recipe. 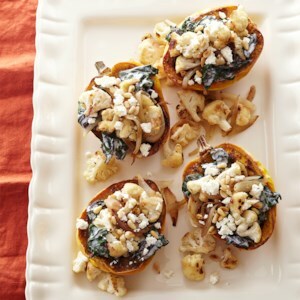 A mixture of spices provides tantalizing taste to acorn squash stuffed with cauliflower florets and chard. 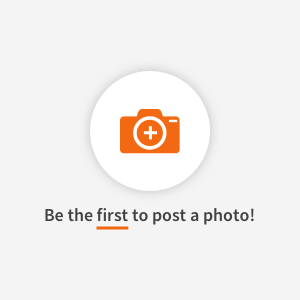 Coconut milk adds a delicious richness to the stuffing and the feta and nuts sprinkled on top deliver a nice tang and crunch to each bite.